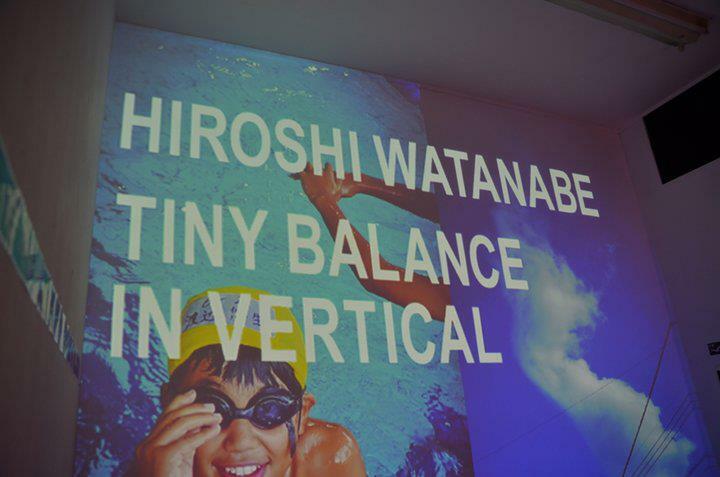 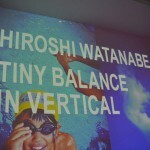 ▣Off-Tone Presents HIROSHI WATANABE写真展『TINY BALANCE in VERTICAL』 2012.9.30～10.12 at 恵比寿SPES.LaB. 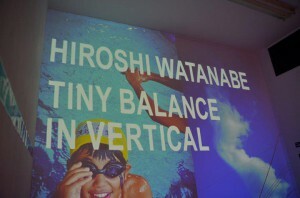 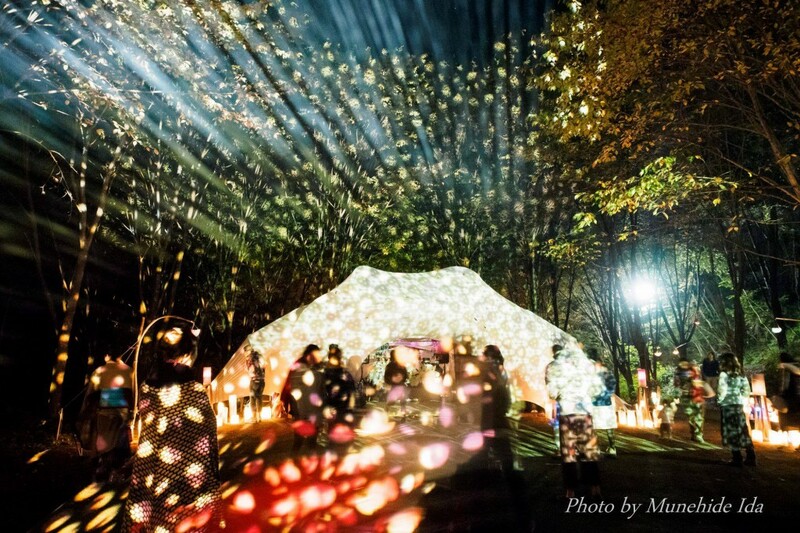 ▣CAMP“Off-Tone”2012　Pre-Party(4) Sunday Afternoon Ambient Music Meeting＆HIROSHI WATANABE PHOTO EXHIBITION “TNIY BALANCE in VERTICAL” クロージング企画 2012.10.7 at 恵比寿SPES.LaB. 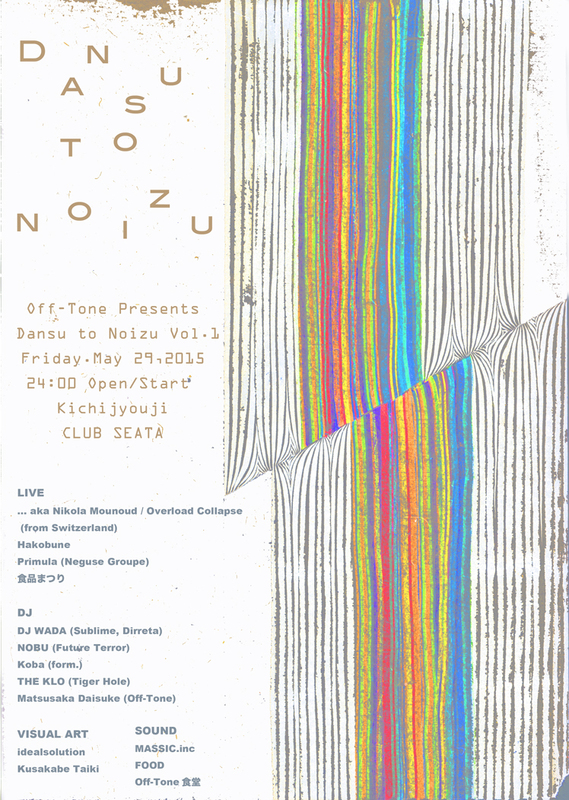 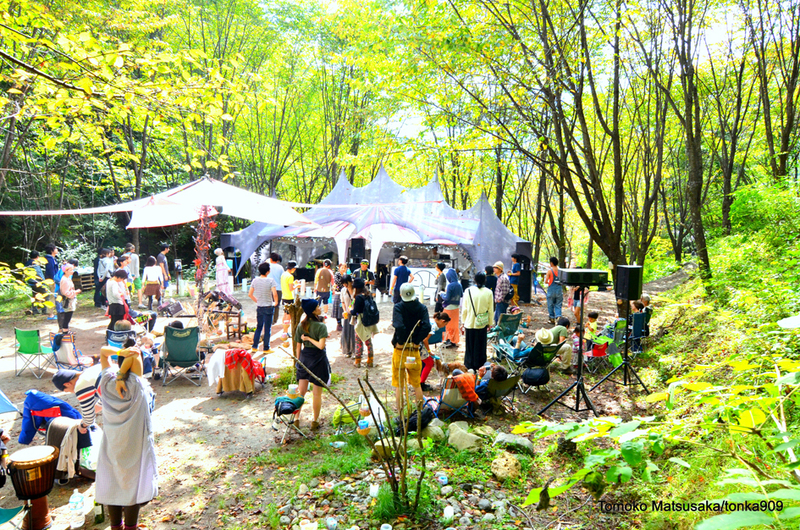 ▣CAMP“Off-Tone”2012　Pre-Party Sunday Afternoon Ambient Music Meeting(3) 2012.9.21 at 恵比寿SPES.LaB. 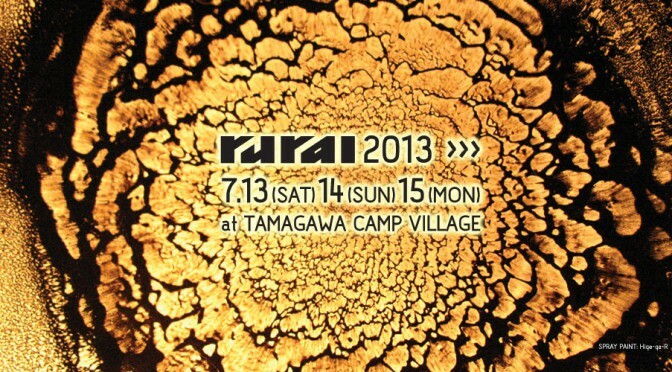 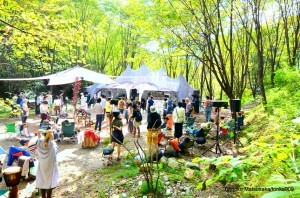 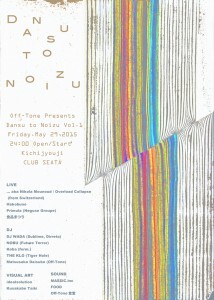 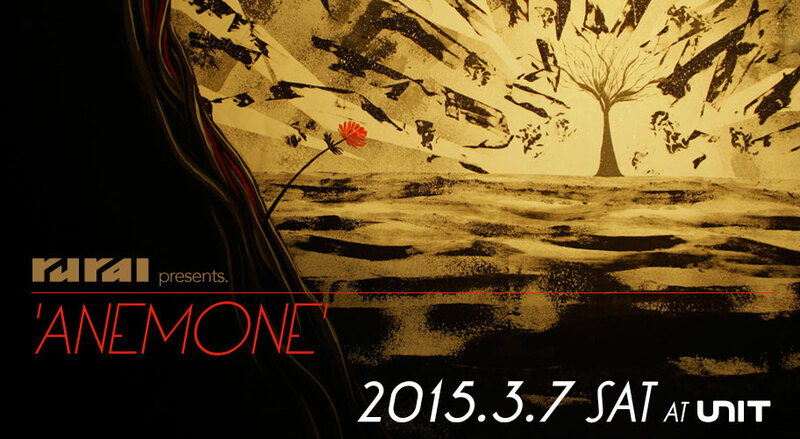 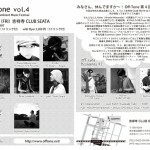 ▣CAMP“Off-Tone”2012　Pre-Party Sunday Afternoon Ambient Music Meeting(2) 2012.9.9 at 恵比寿SPES.LaB. 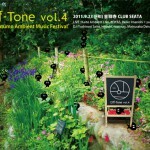 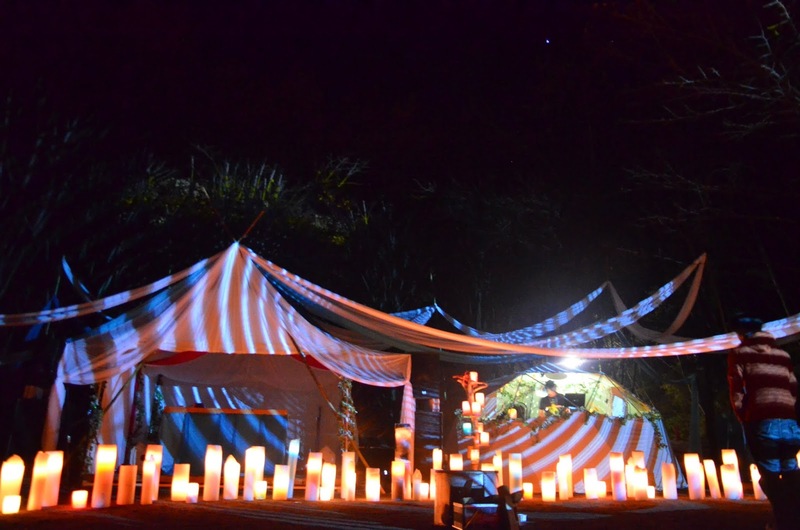 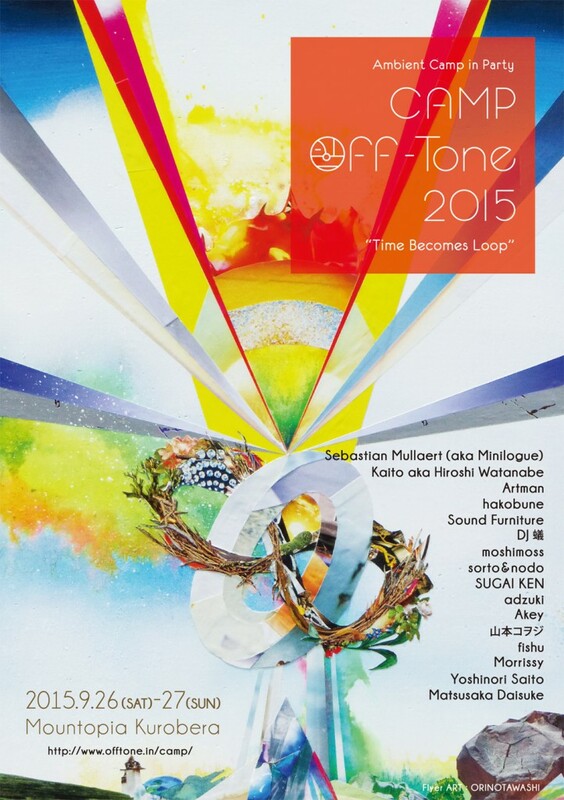 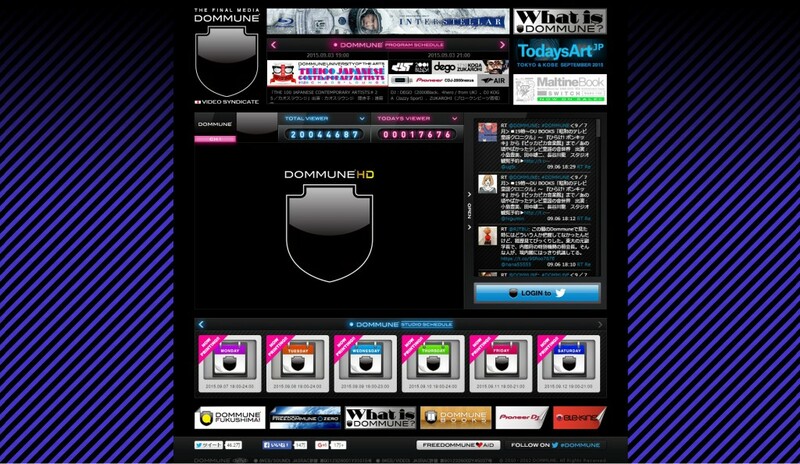 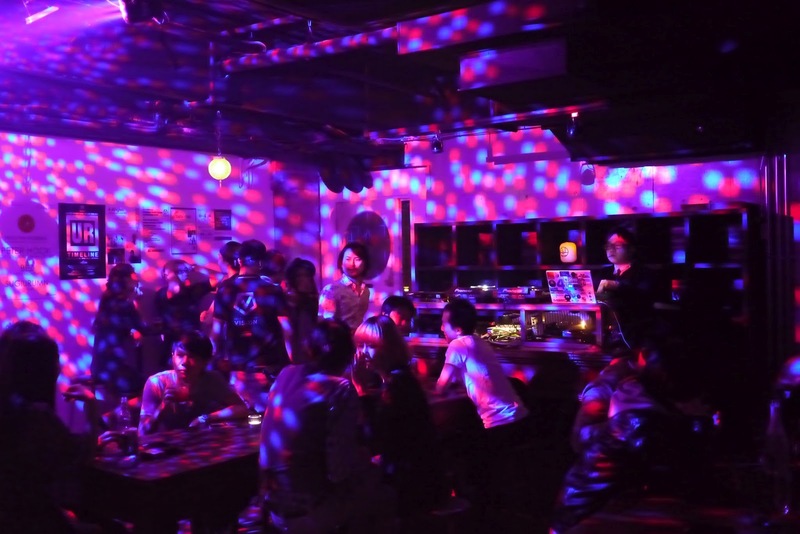 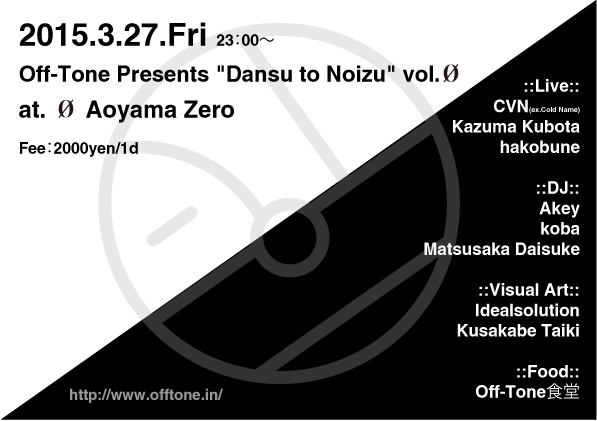 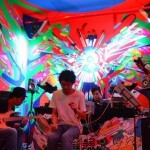 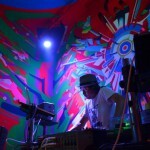 ▣CAMP“Off-Tone”2012　Pre-Party Sunday Afternoon Ambient Music Meeting(1) 2012.8.26 at 恵比寿SPES.LaB.